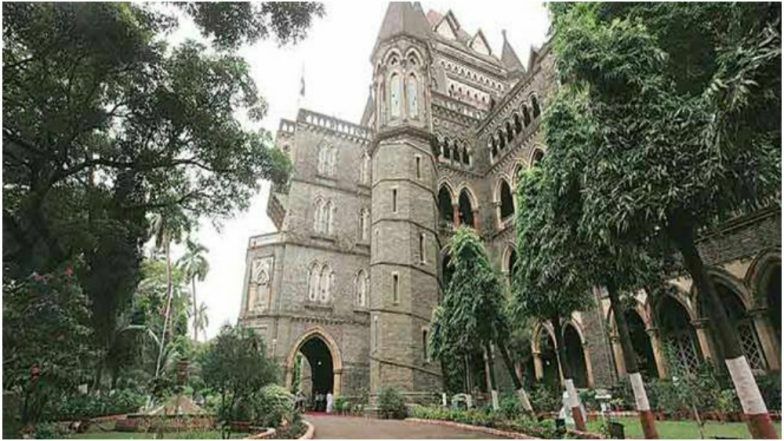 Mumbai, March 26: The Bombay High Court Tuesday rapped the Election Commission of India (ECI) for its failure to come up with any orders regulating political advertisements on social media 48 hours before polling day. A bench of Chief Justice Naresh Patil and Justice N M Jamdar asked the ECI why it was hesitant to pass regulatory or prohibitory orders on such ads. "Why have so many adjournments been taken for something which is an important issue? Why are you (ECI) apprehensive to pass an order?" the bench asked. While ECI counsel Pradeep Rajagopal denied there was any apprehension on its part, the court said the ECI's conduct through the hearings made it apparent that it was "hesitant" to bring about such regulation. The bench reserved its orders on the matter and said it will pass appropriate orders. Lok Sabha Elections 2019: Ahead of polls, Google Announces New Policy to Reveal Political Ad-Spend in India. The bench is hearing a Public Interest Litigation (PIL) filed by lawyer Sagar Suryavanshi seeking directions to the ECI to regulate fake news in the form of paid political ads on social media. The PIL also sought that just as campaigning and political ads, hoardings etc are prohibited on the ground 48 hours before polling day, a similar "black out" be enforced for social media platforms. In compliance with the high court's previous orders, the ECI submitted an affidavit Monday, informing the court of the proposed pre-verification rules for political ads. It also submitted that it had conducted a meeting with various social media intermediaries in New Delhi earlier this month, where the intermediaries had agreed to adopt a 'voluntary code of ethics' ensuring advertisements were displayed on their respective platforms only after they were verified by the ECI. However, the court noted that the issue of the 48-hour blackout was not discussed in the meeting. It said the ECI could not pass off its responsibility to social media intermediaries and expect them to impose voluntary regulations for the elections. During a previous hearing, social networking site Facebook had told the court that it had introduced a strict "verification processes" for all political ads and paid content of "national interest" on its website in India ahead of the 2019 general elections. The new system ensures that only bona fide individuals, who are citizens of India, and political organisations based in the country can place political ads, Facebook had said. Twitter and YouTube had told the bench that they already permit only such political ads that had been verified by the Election Commission. They had, however, submitted that they could not impose a 48-hour blackout unless the ECI or any other central government authority issued specific directions to the effect.